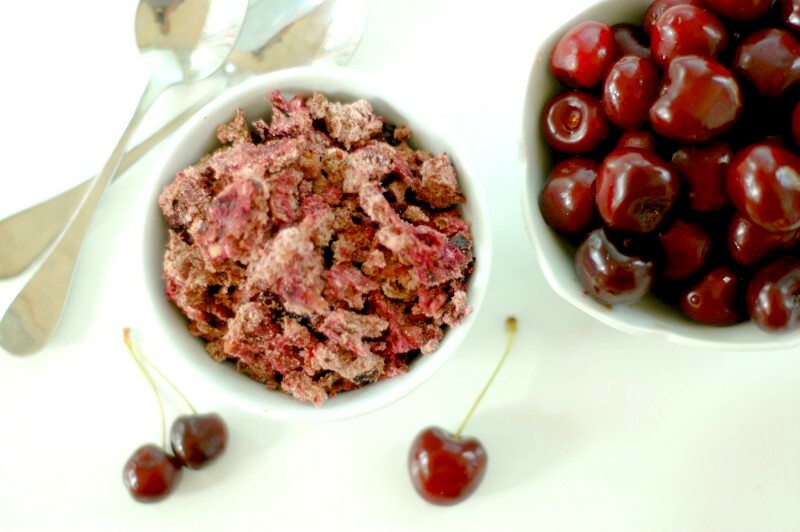 Cherry granola makes the perfect hot summer morning breakfast to cool down with, and a delicious nourishing snack for on the go! Cherry season in Michigan snuck up on us this year! 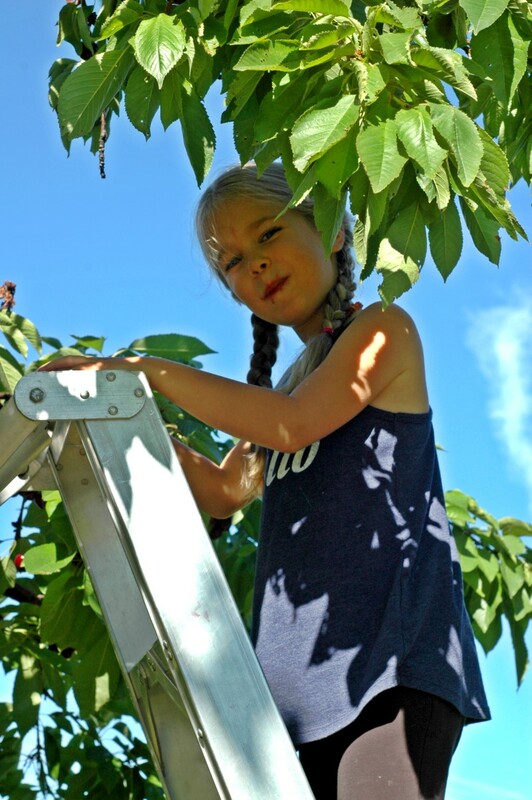 Typically right around the 4th of July holiday or shortly after for our area, the milder winter and, according to the cherry farmer, less heavy spring rains and no frost damage brought a huge summer bounty about a week early this year. I couldn’t be more happy for our local farmers who will be enjoying a very good harvest this year, and it really makes my heart happy to support our farm families around here. 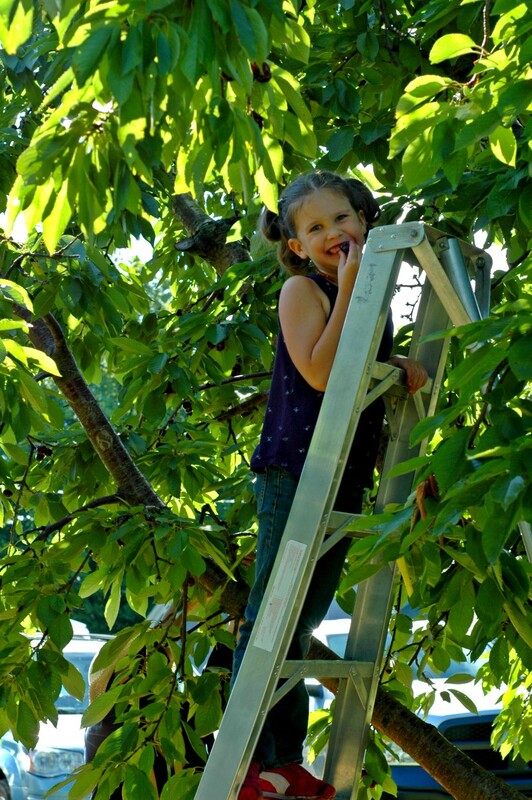 Last year, my youngest was still just along for the ride in my back carrier, but this year she had zero hesitation scaling those cherry ladders to fill up her bucket! 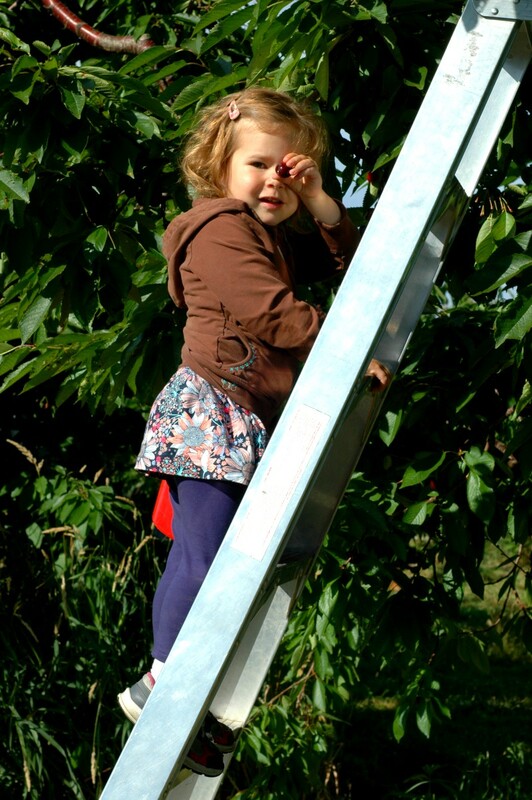 Of course my big girls, now seasoned cherry pickers, enjoyed every minute too! 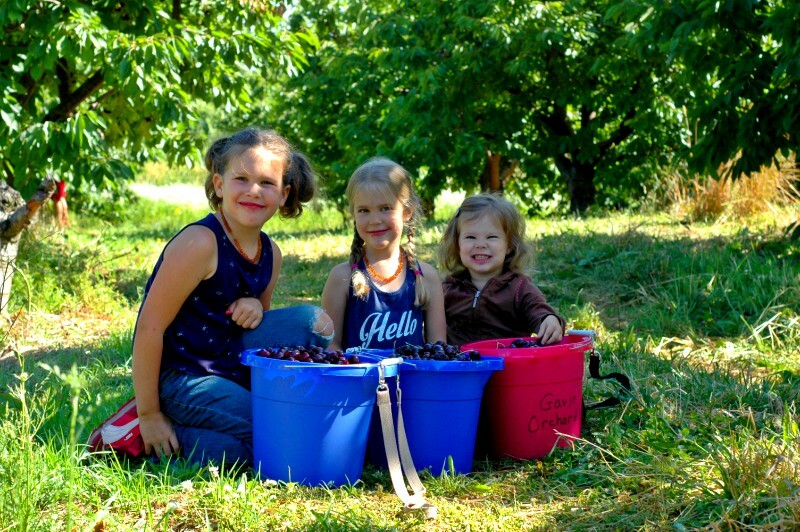 It was such a good cherry season this year, so we brought home quite a haul to preserve. 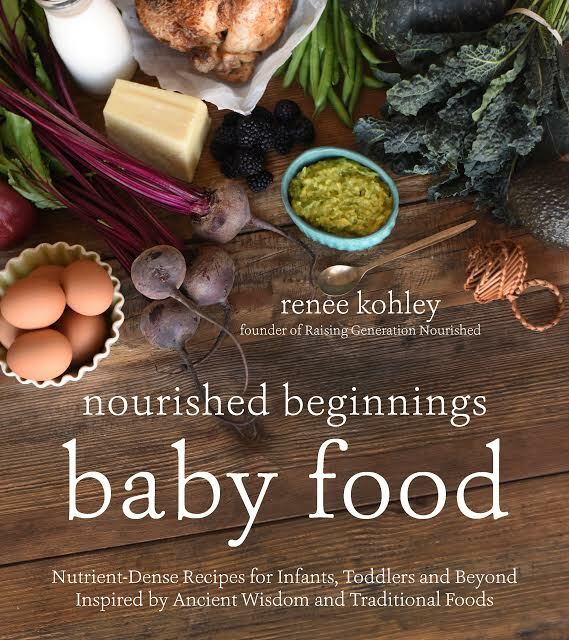 Sixty pounds is more than we usually pick, though it will definitely go to good use for the year. I froze more than half of it for using in green smoothies, soaked oats, and fruit on the bottom yogurt packed up for school. We have my biggest bowl filled to the brim to eat fresh for the next week, and we made a few treats like cherry popsicles (literally just blended up cherries frozen into my favorite 10-pop mold ! ), and cherry pie. I wanted to dehydrate to preserve some of it though because 60 pounds is a lot of cherries to use up! I decided to see how fresh cherries would do drying out with some granola, and not only am I completely in love with how the color turned out (!! 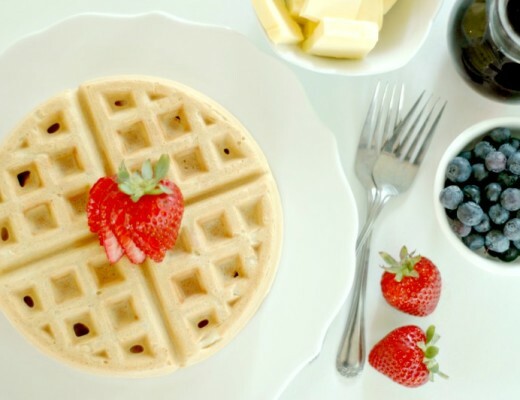 ), it is so delicious. 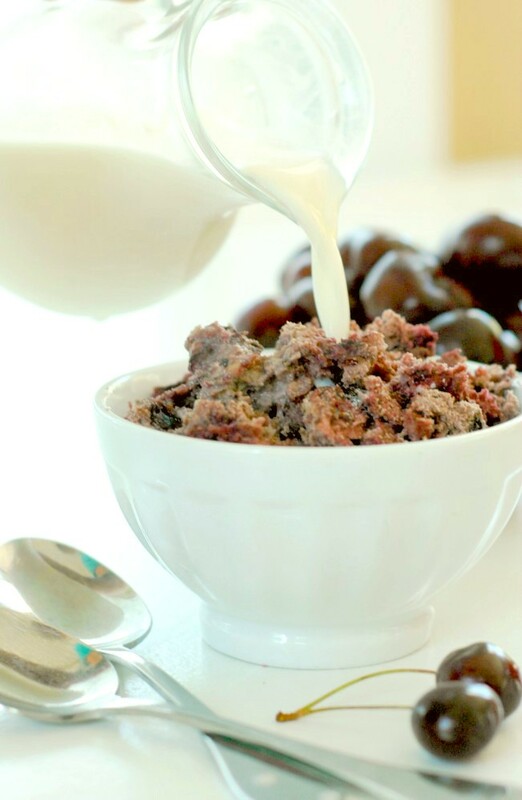 Sweet dried cherries and crispy, nutty clusters make the perfect muggy morning breakfast with a cold splash of raw milk. 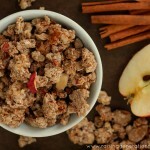 A few ideas to for your yummy granola! 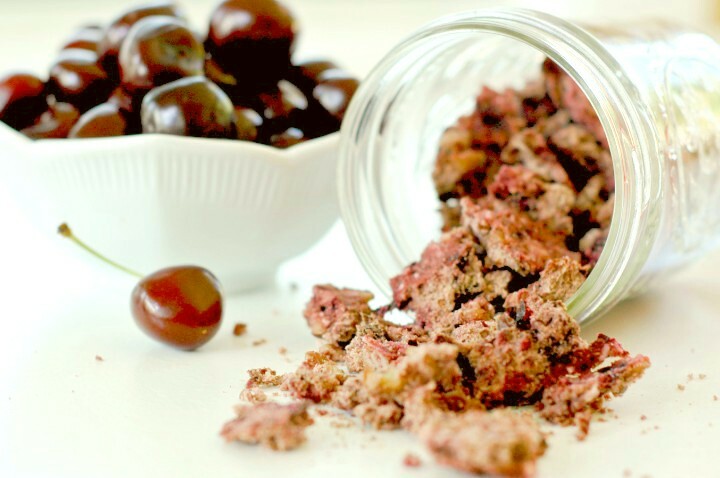 This turned out to be such a great way for me to preserve all those cherries that I plan on making another batch changing up the kinds of nuts this time for variety. 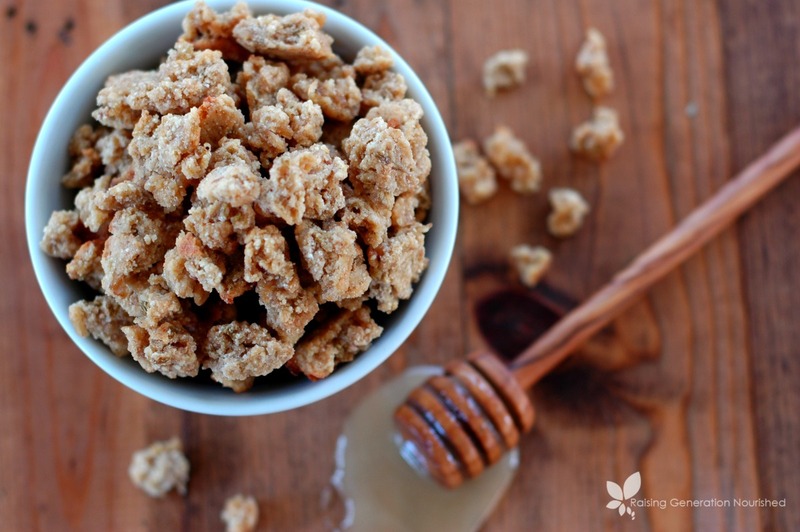 Place the oats, walnuts, pecans, sea salt, and lemon juice in a large mixing bowl and fill with water to cover. Set the mixture on the counter 8-10 hours to soak. 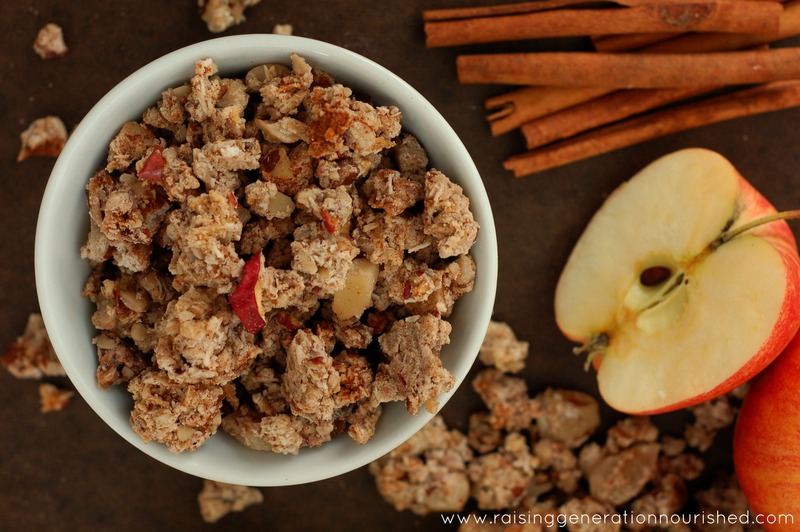 This soaking process breaks down the phytic acid in the grain and nuts making them easier on the gut for digestion and making more of their nutrients available to absorb. If you are omitting the oats, simply replace with different finely chopped seeds or nuts and soak in the salt water. After the oats and nuts have soaked, set them in a colander in the sink to drain while you prepare the rest of the granola mixture. Put the rest of the ingredients into a large mixing bowl (I actually use my stock pot to make mixing easiest! ), along with the drained oat/nut mixture and stir to combine well. 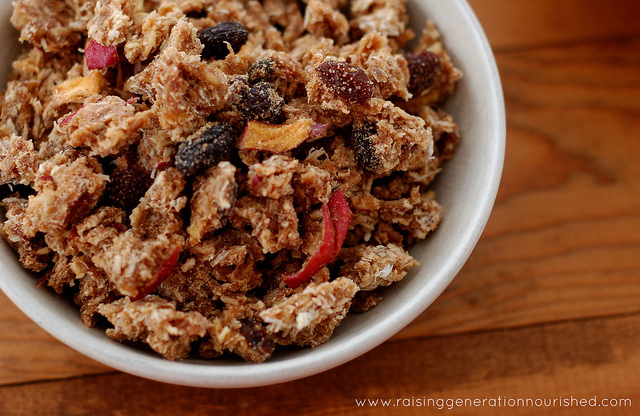 Scoop and spread the granola mixture onto your dehydrator trays and dehydrate at 135 degrees for 8-12 hours or 160 degrees for about 6 hours. You can check the granola periodically because every dehydrator brand can run temps differently. 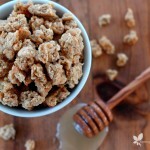 Also keep in mind the thicker you spread the granola the longer it will take to dehydrate. When the granola is done drying out, let it cool about 30 minutes and then break it up into the size pieces you want into airtight storage. I store my granola in the pantry. 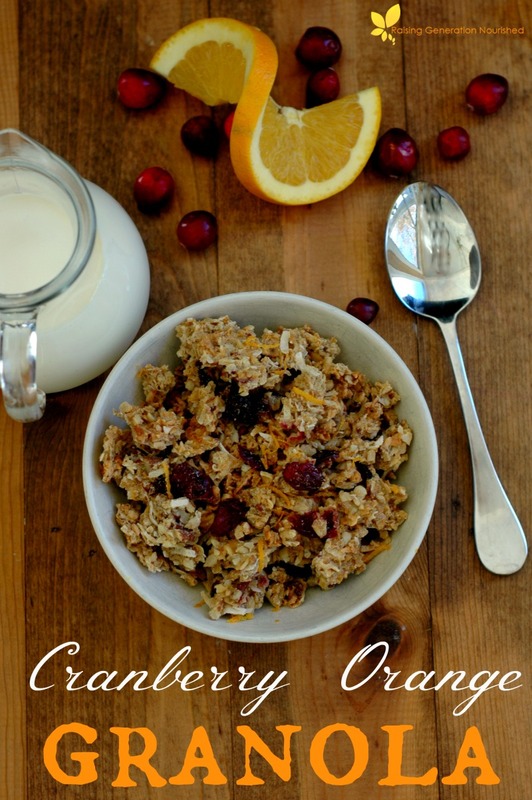 We like to serve granola with raw milk or coconut milk and hard boiled eggs on the side. 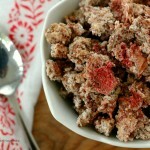 It also makes a great yogurt or coconut yogurt topper or trail mix addition! 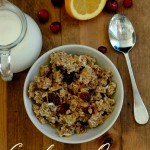 More real food granola recipes you might like! Sounds delicious! 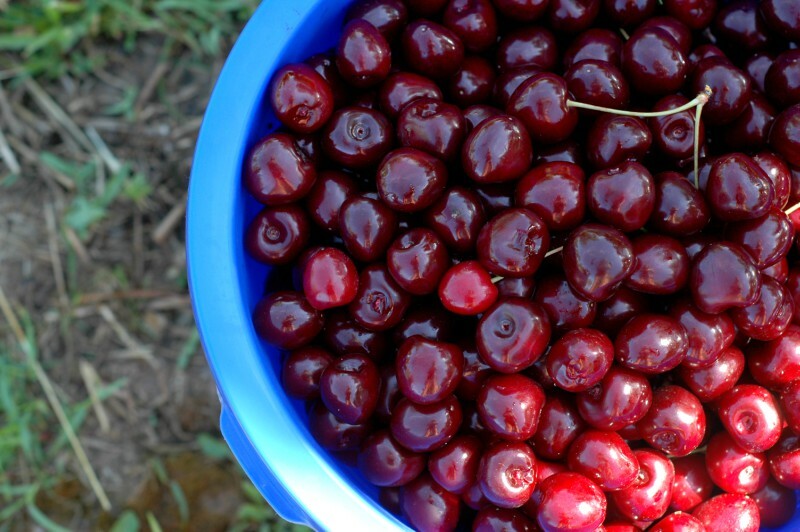 We’re down to our last little bowl of cherries to eat fresh. Those sure were good. I’m glad the freezer is stocked now. 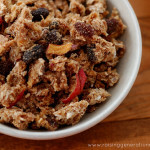 LOVE all of your granola recipes, but this one might just be my favorite. Sounds so good! Where do you pick ur cherries? I live just south of Michigan and would definitely make the drive to pick some. Hi Tricia! We pick at Gavin’s Orchard in Coopersville! Do you use the sweetened coconut found in the baking row at Meijer? Or is there another place in the store to find unsweetened coconut? 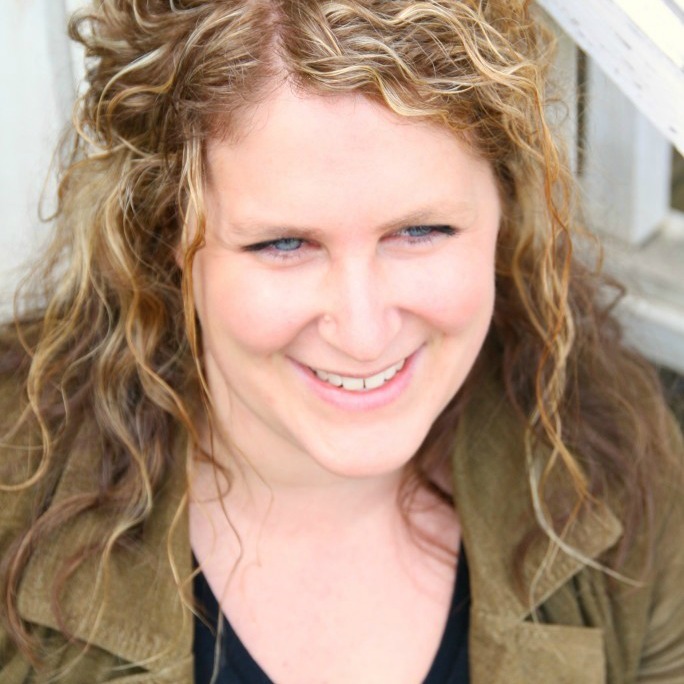 Hi Korrie! 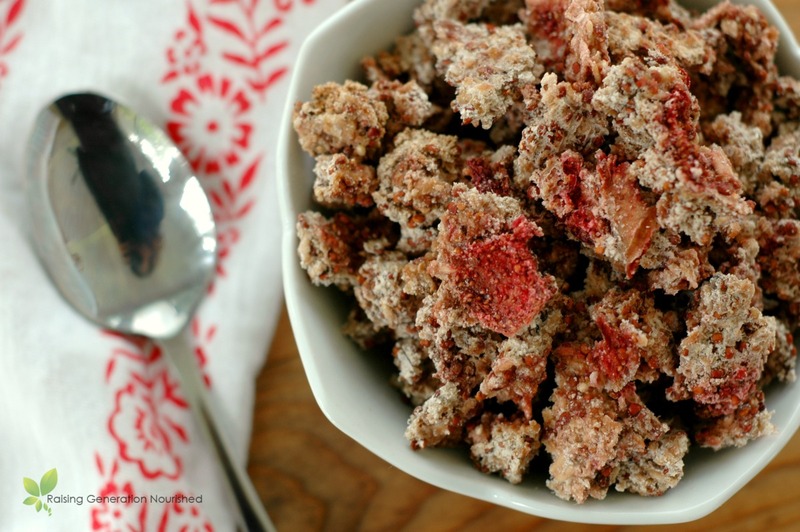 There should be unsweeteened shredded coconut in the baking isle – sometimes over by the Bob’s Red Mill bags of flour, and sometimes it will be in a green “Let’s Do Coconut” bag over by the healthier chocolate chips. Otherwise your local health food store should have shredded coconut that is unsweetened. I get ours in bulk at our health food store. 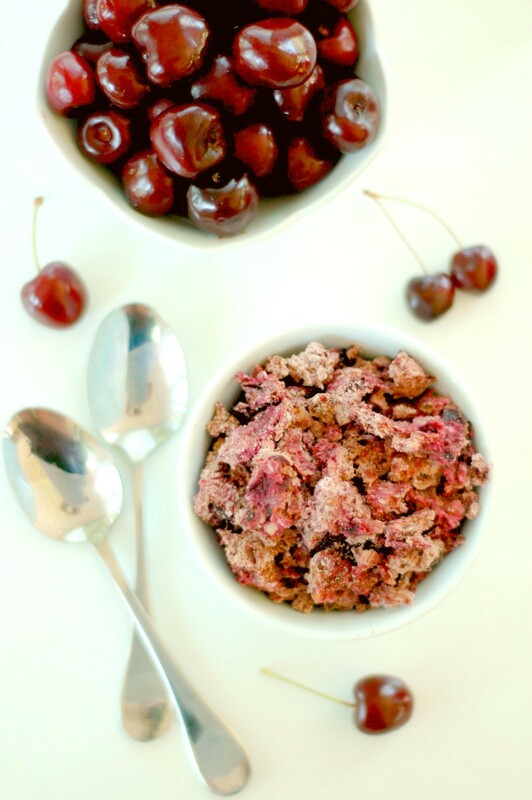 It is not cherry season right now but I just had to have some cherry granola. 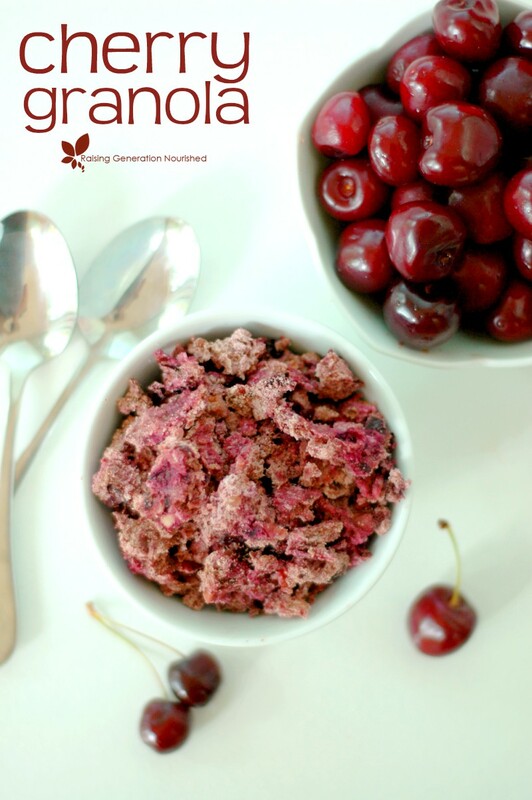 I made do with a mixture of mostly dried cherries but also added some frozen cherries I had in my freezer to get the full flavor mixed in. 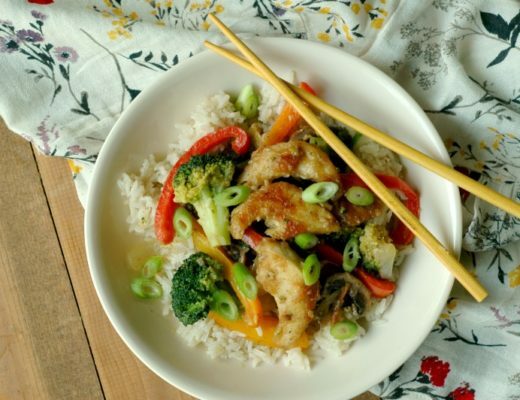 Your recipe was a hit! Love that Sarah! Thanks for sharing! 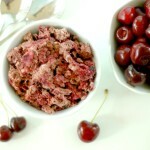 I miss cherries right now too!